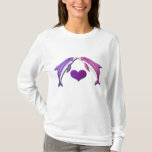 Love life growing from a heart shaped plant design. 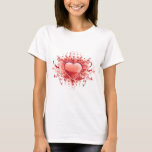 Red heart design and pattern. 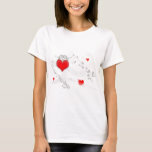 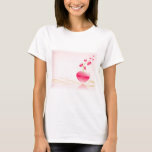 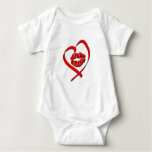 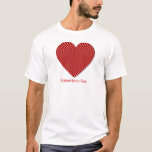 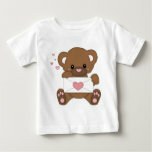 Red lips in a heart outline baby shirt. 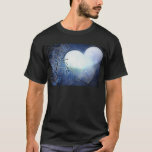 Cool patterned blue heart with flowers design.